Acupuncture is a complete medical protocol focused on promoting and restoring the balance of energy which flows through the body. From its inception in China more than 2,500 years ago, acupuncture has been used traditionally to prevent, diagnose and treat disease, as well as to improve general health. 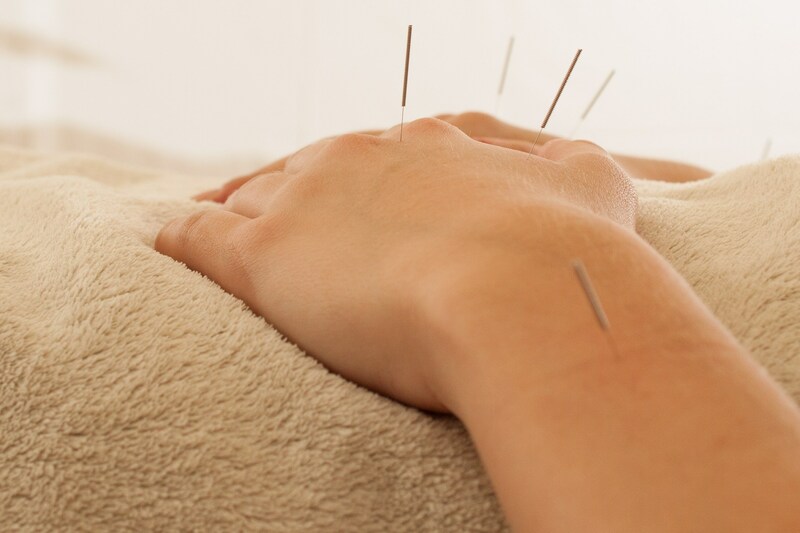 The benefits of acupuncture can extend to a wide variety of conditions, from stress and emotional disorders to physical symptoms and complaints, including chronic and acute pain syndromes. 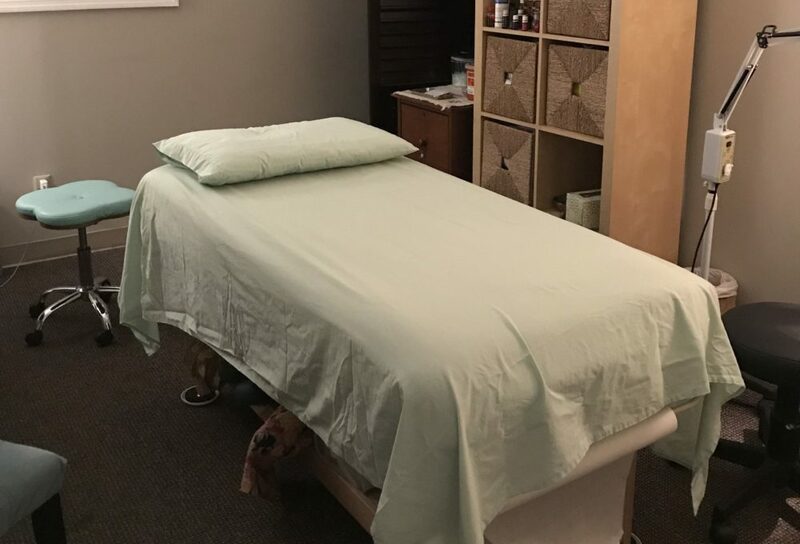 Acupuncture has also proved beneficial as an adjunct in various rehabilitation needs, for reducing fatigue and addictions, and for promoting overall well-being. 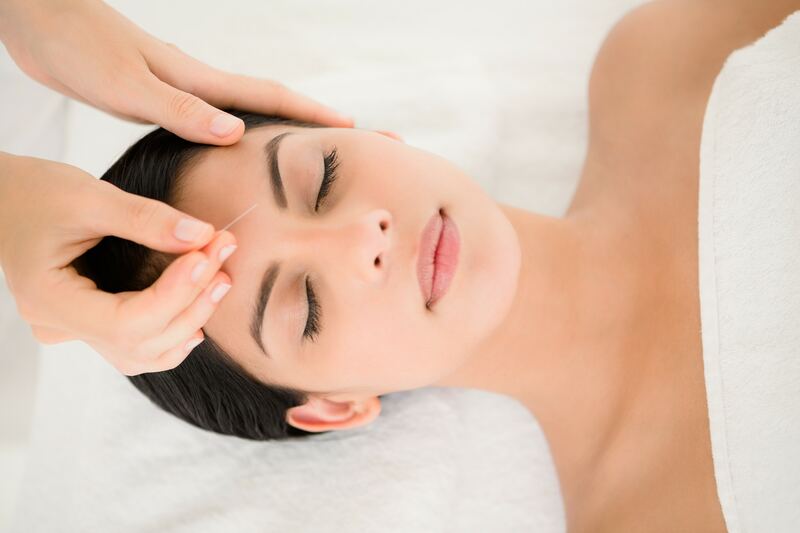 The certified acupuncturists at Lexington Center for Integrative Health are highly trained and skilled and are among the top practitioners in the region. Appointments are available every weekday and even some evenings and weekends. There is also opportunity for Community Acupuncture on a regular basis at the center.